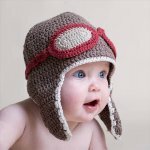 When you are in the learning process of anything, you are aught the easy things first before you are guided towards the complexities. 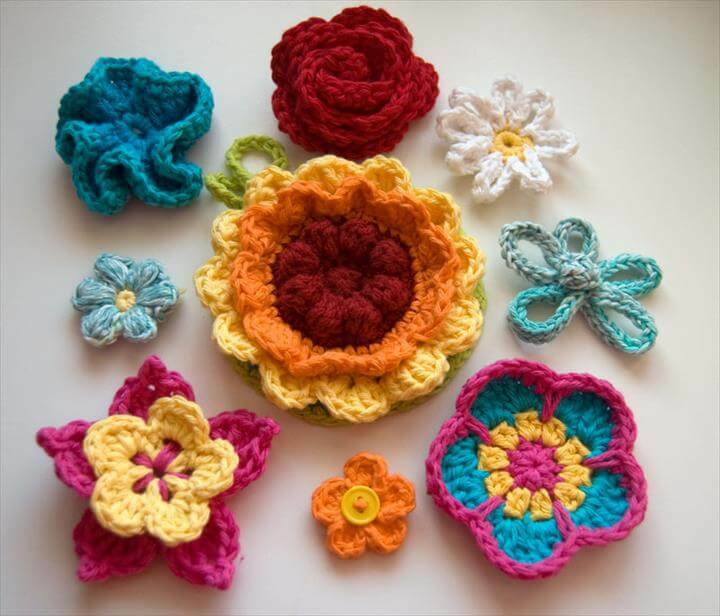 So is the case with art and craft projects which are all rage now and people are getting really inclined towards them. 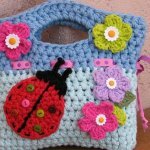 Crocheting art is getting really popular among the women and also the young girls are showing great interest to lean this art and make some lovely creations. 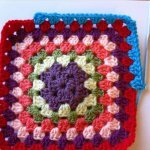 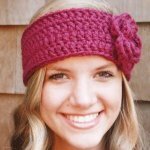 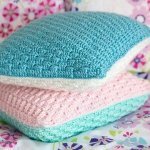 And thanks to the internet which is all brimming with the thousands of crochet ideas and plans to do, either you are a crochet beginner or you are an expert in this field. 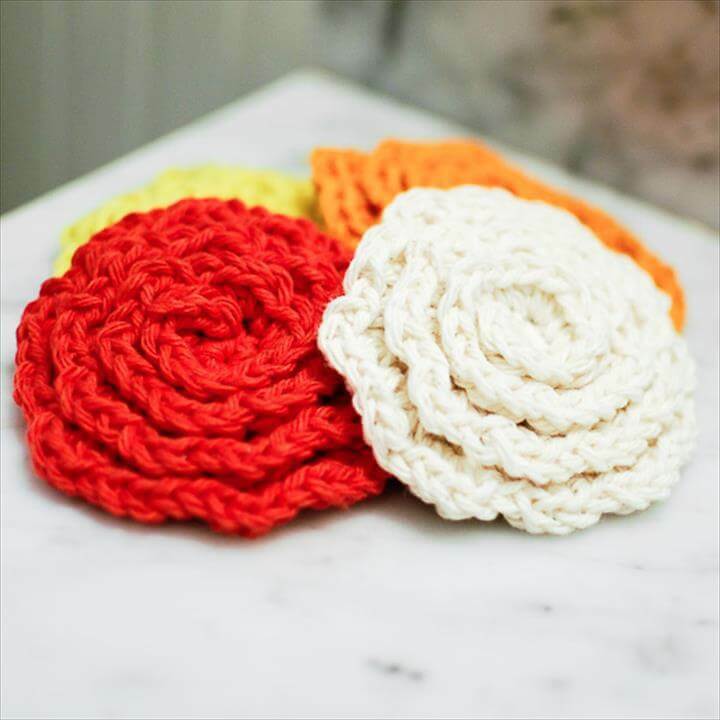 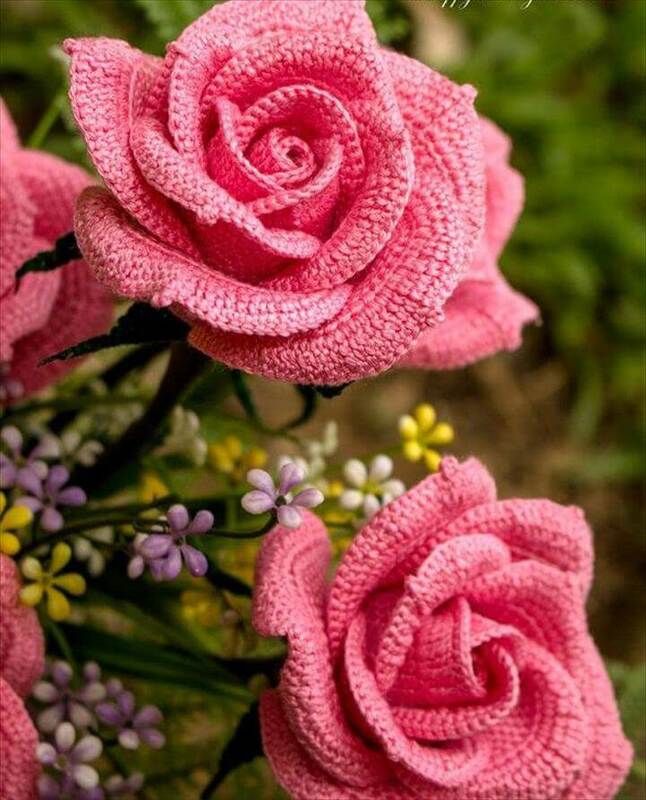 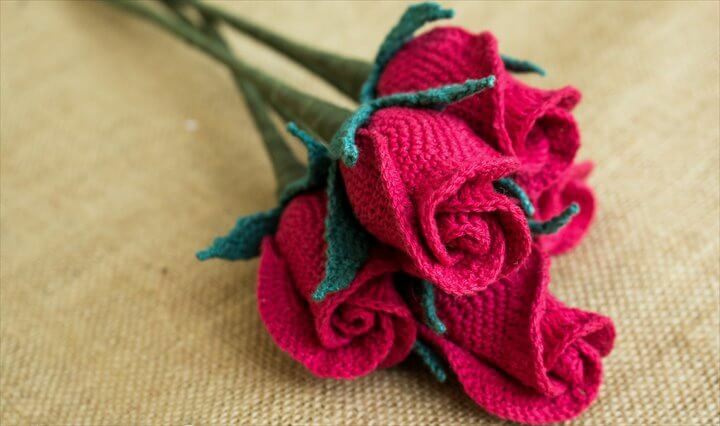 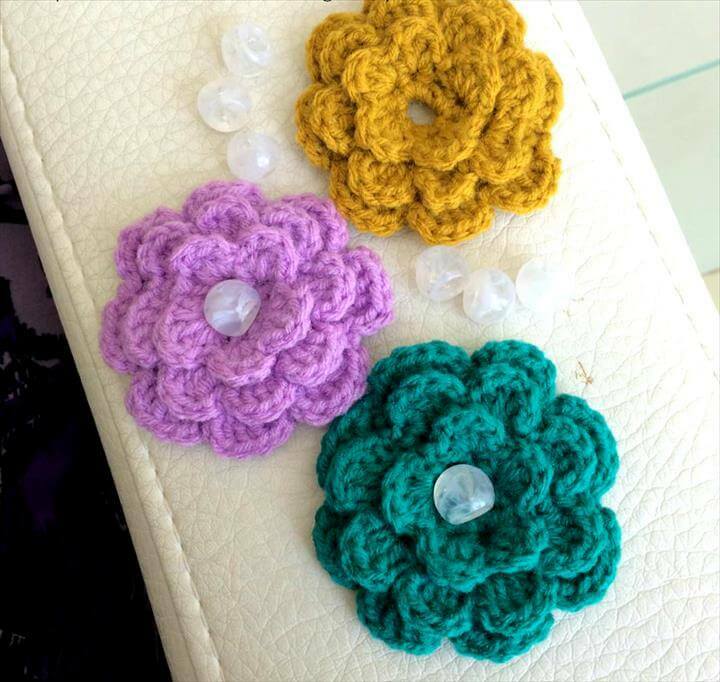 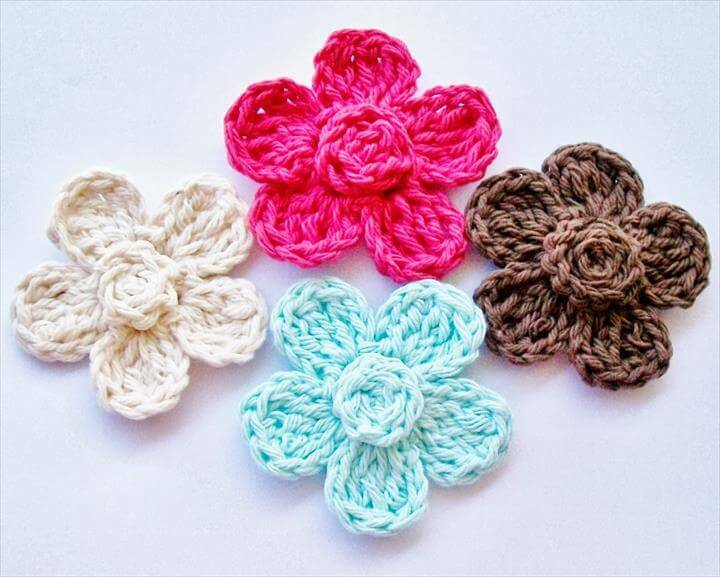 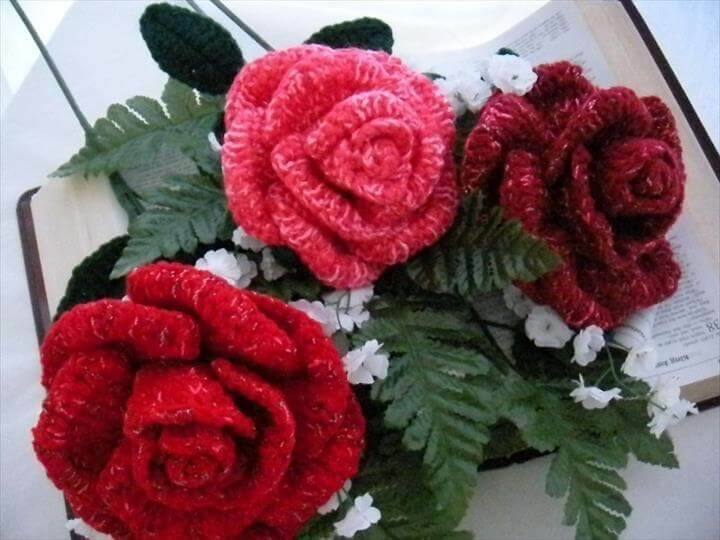 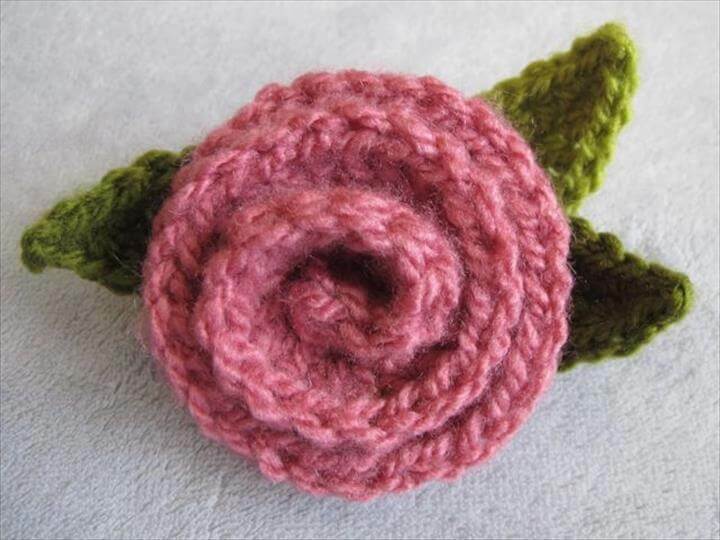 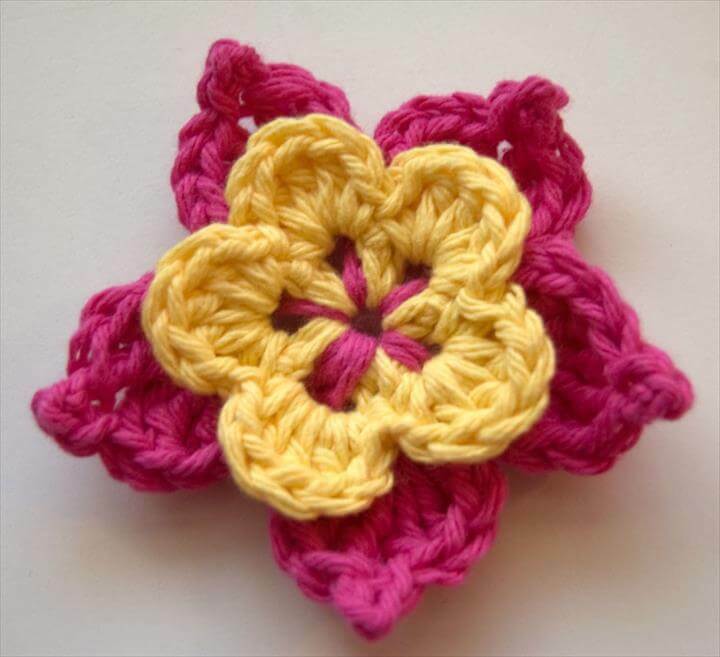 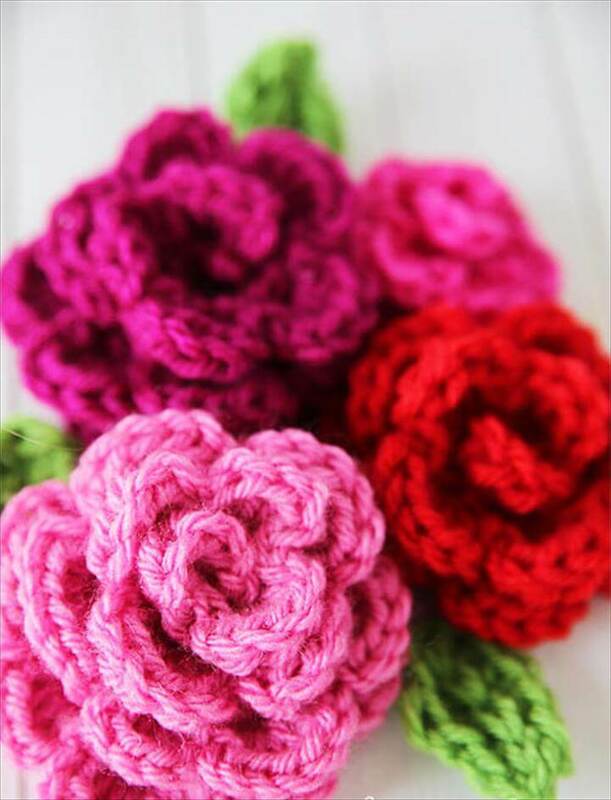 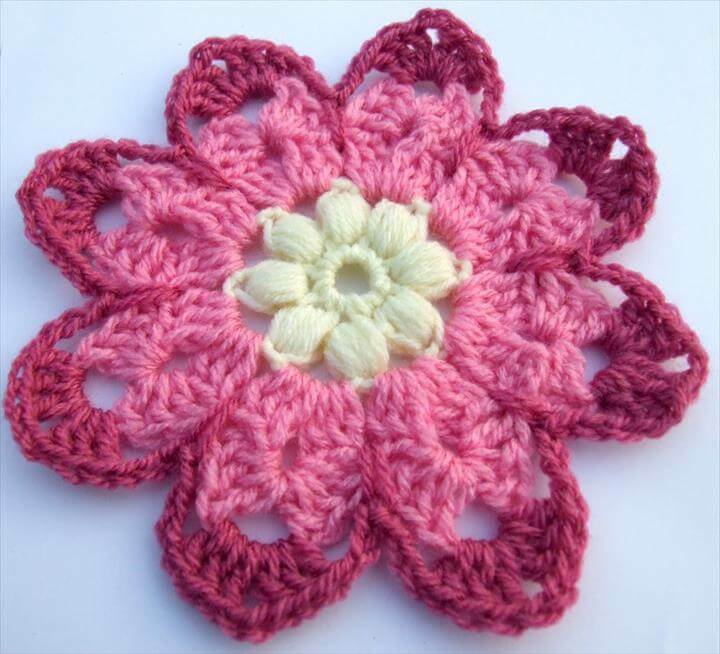 Flowers are the most created or crocheted things from a crochet person and the reason is they are super cute and easy to get your hands dirty with. 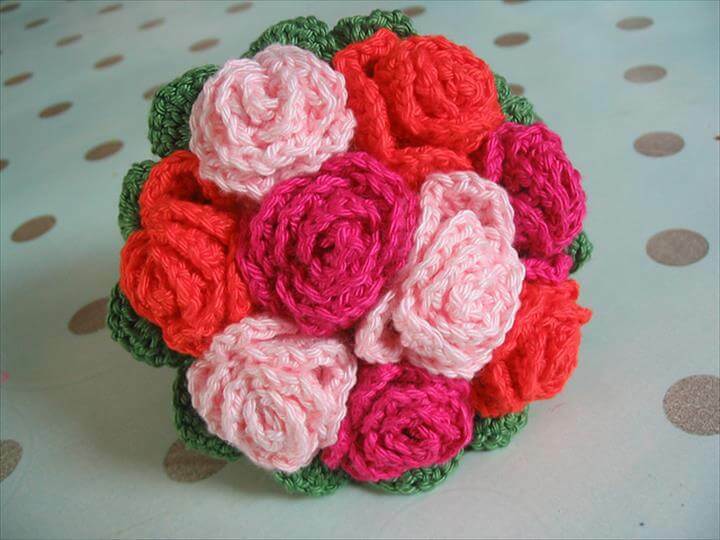 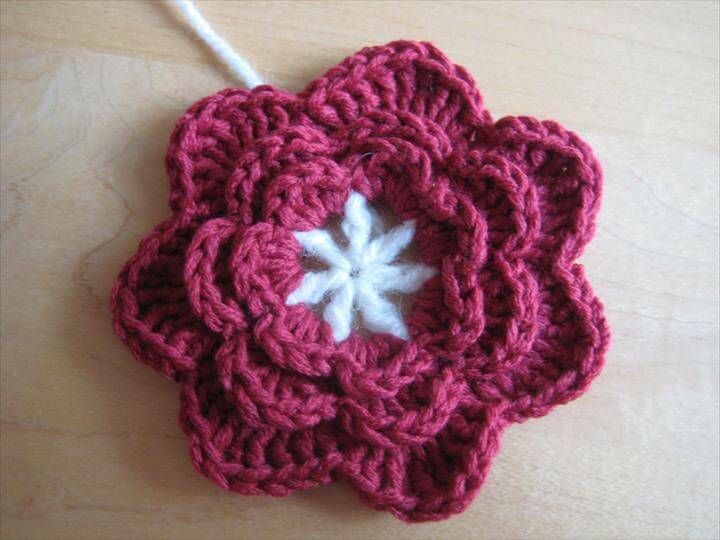 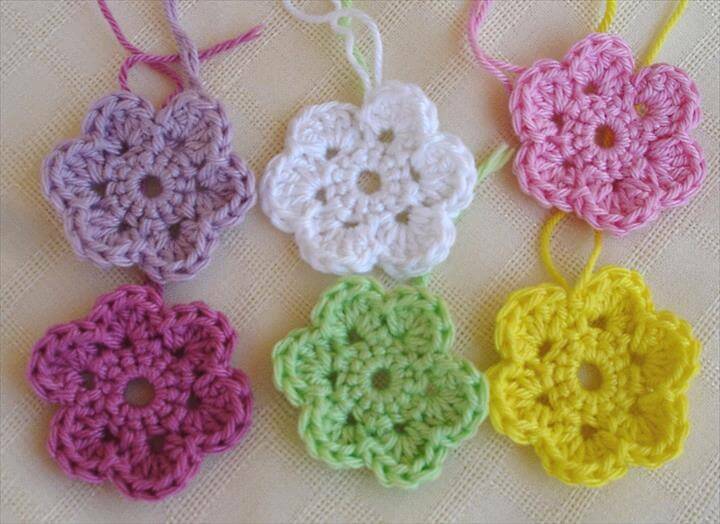 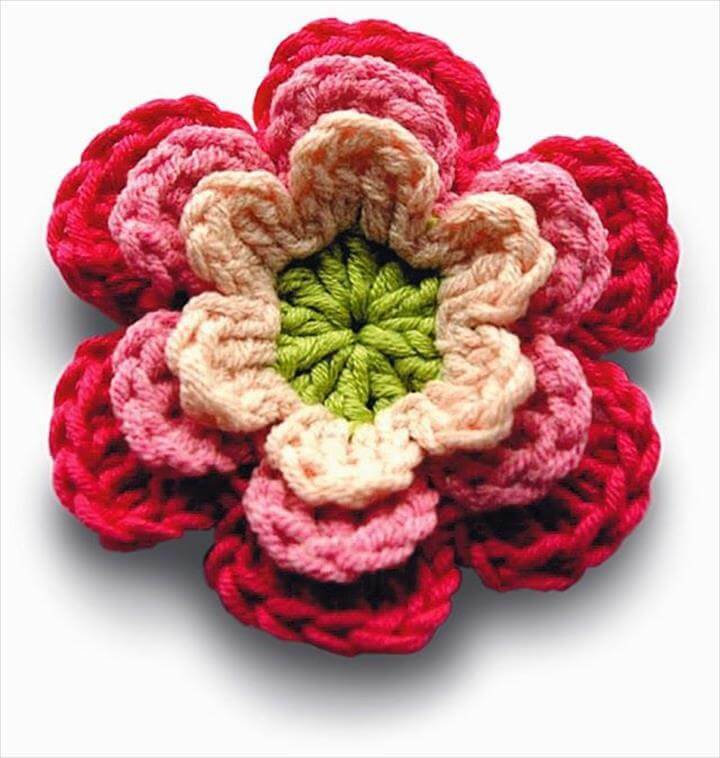 Especially for the crochet beginners the crochet flowers are the best thing to start and practice with until they master this art. 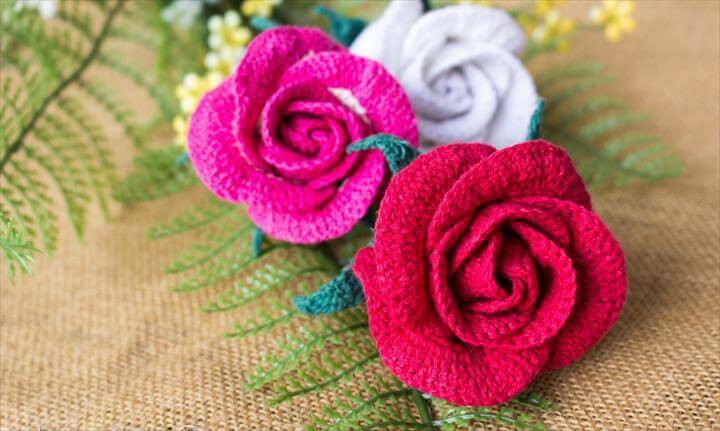 And making some efforts we have rounded up the best and the easiest to create flower patterns right with us with tutorial details to provide immense help to the beginners. 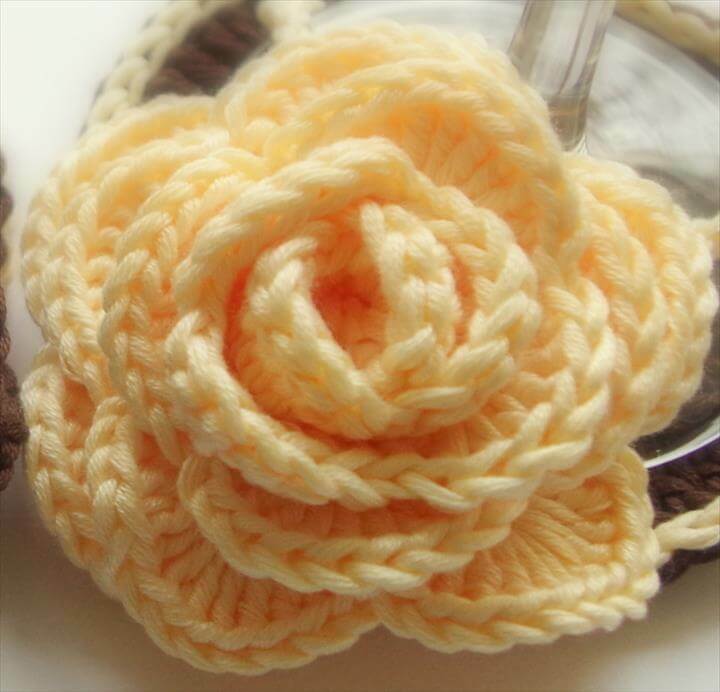 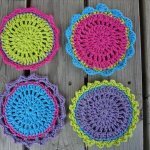 So check out these 22 easy crochet flower patterns for the beginners and get yourself busy with the nice and easy crochet practice. 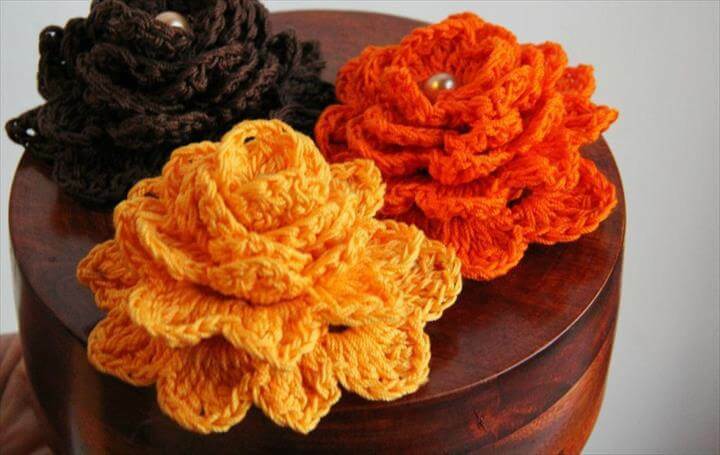 You can use these lovely flowers for a lovely display in your home decor and make yourself feel proud for whenever you look at them.